Will I save money buying Medicare Supplement insurance through the mail? 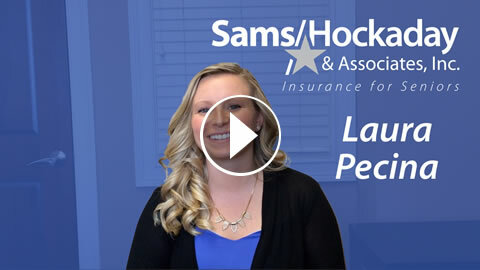 Hi, my name is Laura Pecina, and a question I often run into with potential clients, is whether or not they would save any money by doing their insurance through the mail versus using an agent. The answer is no. Any rate that you see from a Sams/Hockaday agent would be the same as if you were to sign up on your own. So it's really nice to use an agent, because then you have someone to talk to face-to-face, with potential problems or questions. Understanding your Medicare options is important, because making a decision without the facts can cost you money. 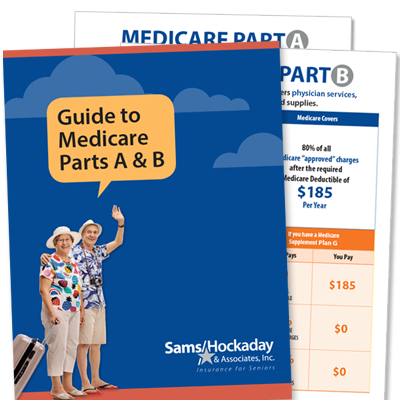 See what Medicare, Medigap, and you – pay for. 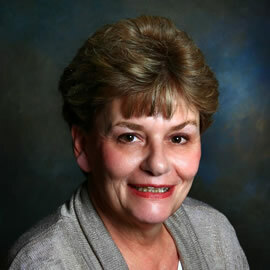 Patty Gogerty has been with Sams/Hockaday & Associates for over 30 years. She has been helping people navigate through the Medicare process in addition to helping with other areas, such as financial products and life insurance needs.